• Hegel’s Logic – purchase book from Erythrós Press for $25. • Hegel’s Logic – purchase book from MIA for $25. 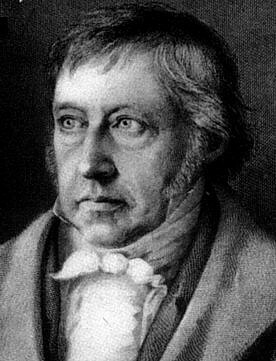 • Reading Hegel: The Introductions – open access book. • Value of Knowledge - Library of texts from 150 philosophers.